Esports opportunities in Germany are about to get even more serious. Sport1, the channel which recently launched its full-blown esports TV network has signed up an exclusive partnership with Blizzard Entertainment. German TV network Sport1 has signed a new contract with Blizzard granting the company the exclusive rights to broadcast Overwatch League (OWL) and Hearthstone to German-speaking crowd through the company’s new eSPORTS1 dedicated esports channel. Mr. Pollack also further explained that Germany has always been a main market for esports and the company’s own activities, with local offices available in Berlin. Hearthstone is an interesting addition to the games that Blizzard seeks to popularize. On the one hand, the game’s been running the fairly successful $1 million global competitions whereas the 2019’s season has received a major upgrade to the tune of over $4 million in prizing money. A a reminder, Blizzard previously signed with Disney’s ESPN. With the Overwatch League and Hearthstone esports, as well as highlights from last year’s thrilling Overwatch World Cup, we are offering three premium esports tournament series on ESports1 that will excite and delight many fans,’ Mr. Von Busse added cited by Sports Pro. 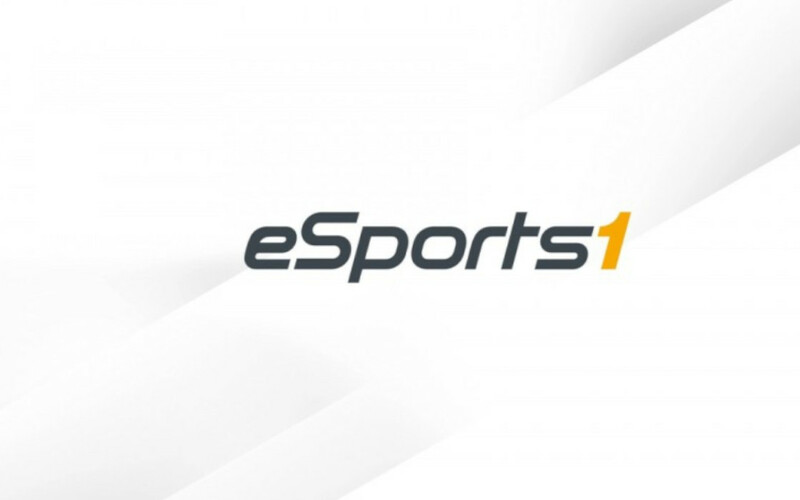 Just last week, Sport1 announced the creation of its dedicated channel, eSPORTS1. As part of the offer, the German speaking channel will air 1,200 of dedicated esports footage, 24/7 all throughout 2019. The partnership with Blizzard is a first move towards consolidating eSPORTS1 channel’s position as a hot entertainment venue for esports aficionados. German TV channel eSPORTS1 will start streaming Overwatch and Hearthstone competitions in three German-speaking countries as a result of a new deal with Blizzard.